Welcome to the Northern Virginia Corvette Club Store! This is the place to find all your NVCC goodies! Click the links to go to the items we currently have for sale, which can be purchased through PayPal. 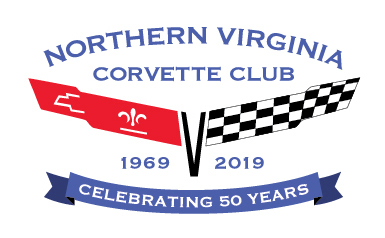 Thank you for supporting the Northern Virginia Corvette Club! As more items get added, we will add more links to the web to be able to direct order. If you have an idea for a club items for sale, please contact our council to pitch the idea!! Visit the Club Event Calendar for a complete listing of upcoming events ! !